No experience necessary. 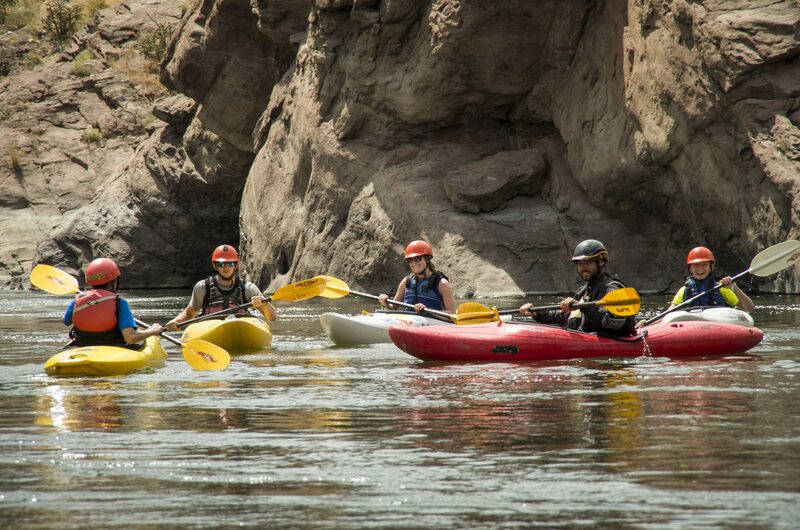 This course will give you all of the tools necessary to begin your whitewater kayaking career. We start off with outfitting and equipment information. Then head to the lake for wet exits and boat maneuvering skills. The roll will be introduced as well. ACA certified instructors on all courses. Must have completed Strokes and Balance course or comparable experience. We will take your flatwater skills to the river and learn to maneuver around in current. Practice skills like peel outs, eddy turns, and ferries. Finish with a short downriver run. ACA certified instructors on all courses.